Bluegrass music. Catered barbecue dinner. An evening on the lake for a good cause. What else could you possibly ask for? There will be raffles, a silent auction, music from local bluegrass band The Riff Hangers and a no-host bar. Dinner will be tri-tip steak, baked beans, potato salad, Asian cabbage salad, rolls, and chocolate or carrot cake for dessert. 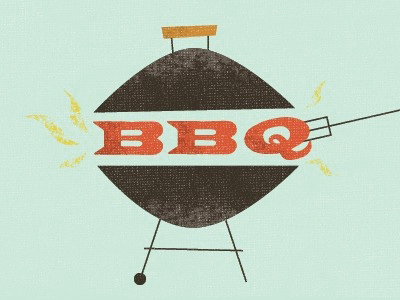 The Bodacious BBQ is the nonprofit’s main fundraiser each year. Funds help continue the community center’s preschool and provide scholarships for preschool families as well as local high schoolers headed to college. MCC also hosts an area-wide Christmas Giving program and free Idaho Humanities Council events. People can also rent the center for private events at an affordable rate, thanks to fundraisers like the BBQ. Tickets to the Bodacious BBQ are $60 per person, or purchase a table of eight for $560, which includes eight meals and two bottles of wine. Purchase tickets at www.memorialcommunitycenter.com, by phone at 208-264-5481 or in person at MCC (located at the intersection of Highway 200 and Centennial Road) Tuesday through Thursday 9 a.m.- 5 p.m. The Litehouse Beach House is located at 46242 Highway 200, next to the Pringle Park boat launch. 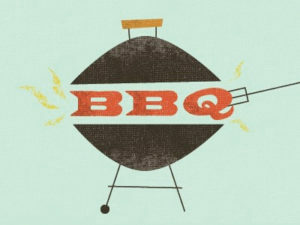 To learn more about the event, find “Bodacious BBQ and Bluegrass” on Facebook or visit www.memorialcommunitycenter.com.